There are currently 95,291 users on this website. 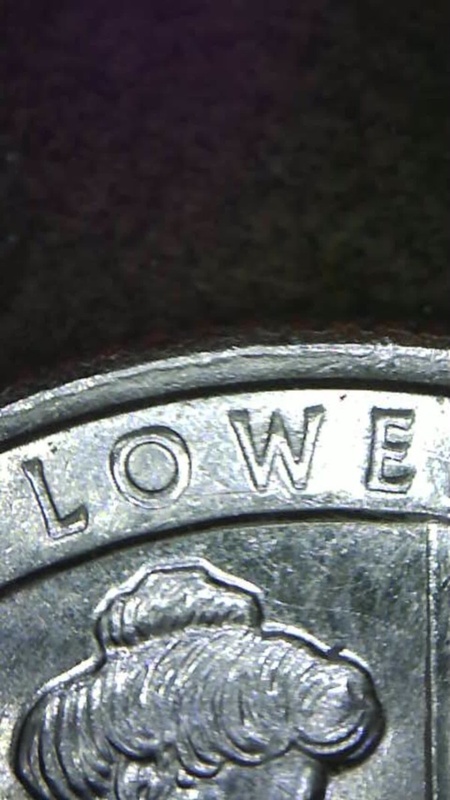 Just wondering if there's any known errors on the New National Parks, Lowell Quarter? I hadn't really seen anything yet on other forums. Kind of curious on mine.. If there is some known errors you know of, can you point me in the right direction to see what they are ? Thanks ! Not that I know of so far. No known errors or Doubled Dies. I haven't even seen one in person, so it may be too early for any errors to be documented. It's only April, after all. You can certainly ask about any specific oddities you may see on an example you have, because we all can access what they should look like. You can also check eBay,if you know what is real and what is not. As of now, no. But it is still early. Best to post images to see what your noticing? Errors is a term that means different things to different collectors. Ok, I will take some pictures and than post them. I only have gotten one so far from a friend who also likes collecting. So I don't have another one to check the differences and the images online aren't clear enough. Should I just post them here, or start a new topic? You can post them here seeing it is the same topic. Keep in mind you can edit posts up to 24 hours that are posted. Always try to keep them in the current thread. Don't know if the pictures are clear enough. 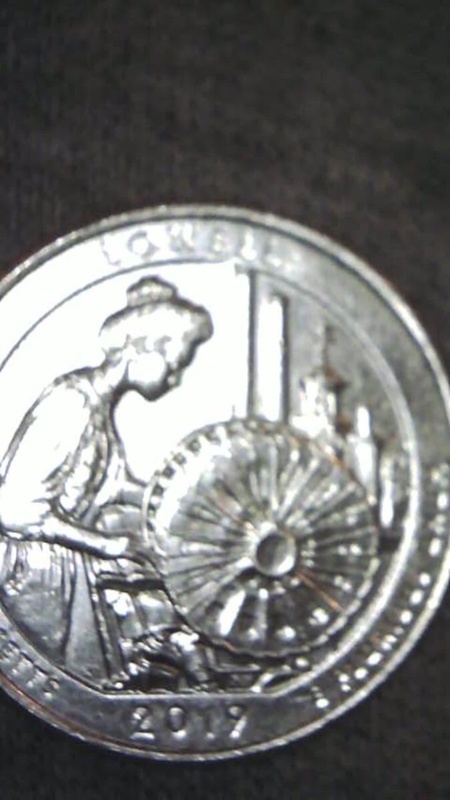 Does the reverse have some doubling or normal? 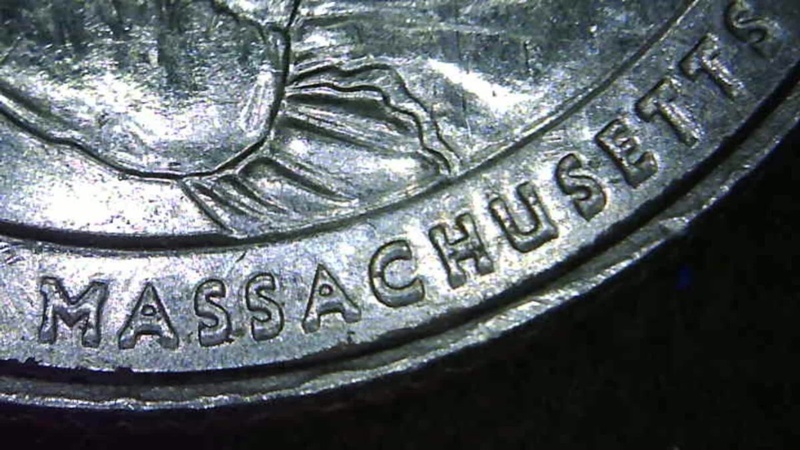 Looks to me like slight Machine Doubling on the first few letters of MASSACHUSETTS. 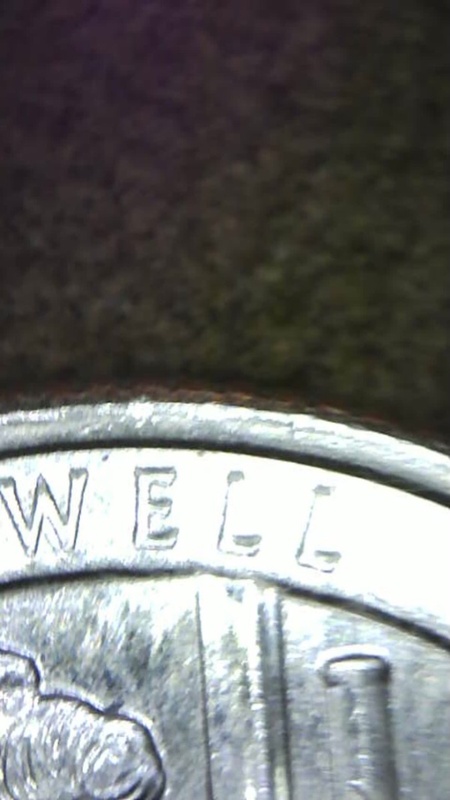 Since the outer letters on the newer quarters are incuse, a doubled die would actually make the letters thinner not thicker. This is either MD or die deterioration. It's Machine Doubling. Very common on the ATB Quarters. 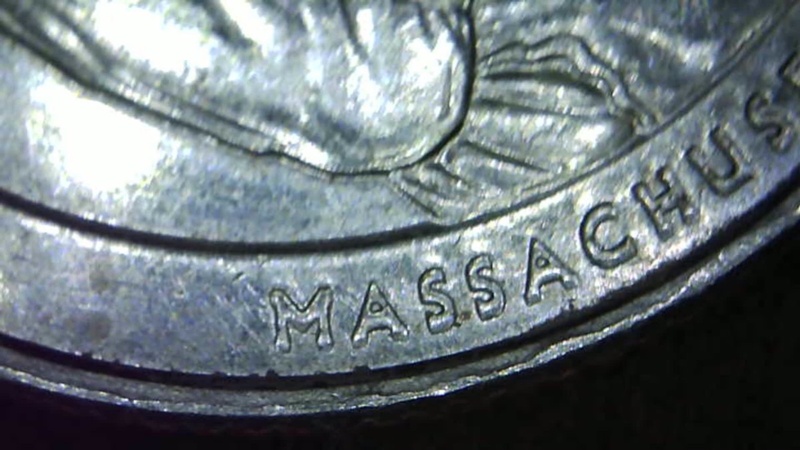 As Tanman pointed out, the lettering is incuse, so the cause reverses (DD or MD) as opposed to raised letters. This is MD.